A while ago, Kaspersky Labs filed antitrust complaints against Microsoft in Europe and alleged the company disabled third-party antivirus software in Windows 10 in favor of Windows Defender. 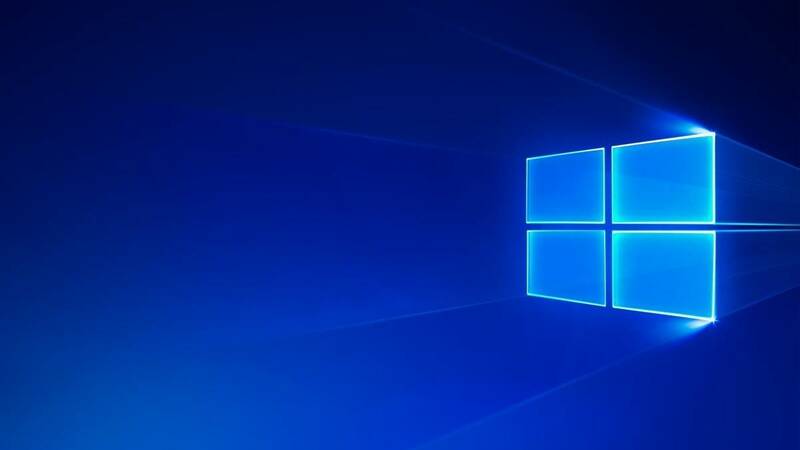 The director of program management for Windows enterprise and security, Rob Lefferts, admitted that Microsoft temporarily disabled some parts of AV software which were considered incompatible with Windows 10 Creators Update. Antivirus software can be deeply entwined within the OS, so Microsoft dubbed down the efforts to help software vendors remain compatible with the latest updates of the operating system. Around 95% of Windows 10 PCs have an antivirus app installed which is compatible with Windows 10 Creators Update. The 5% that are not compatible with the OS need more updates, so Microsoft built a feature for antivirus apps that would prompt the user to install a new version of their app right after the completion of the update. For this to work, it was needed to temporarily disable some parts of the AV software when the update began. The whole process involves a partnership with the AV vendor. Regarding the favoring of Windows Defender, even if Microsoft believes in ‘always on’ user protection, the company designed its own security software that kicks in only when needed (when the AV subscription expires, and the app stops protecting the user). Therefore, it seems that Microsoft might have had a good reason to disable some third-party antivirus apps for compatibility reasons and the fact that Windows Defender steps in to protect the user until the AV app is updated is not a bad thing. In any case, this whole thing will only be a temporary process.